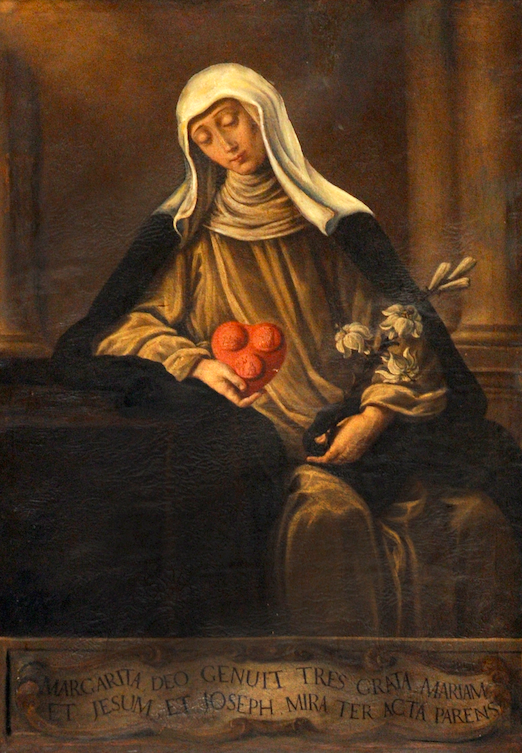 Beata Margherita (1287-1320), of noble birth, was abandoned by her family because she was blind, lame and hump. Margaret turns to the Third Order of St. Dominic, whose rule her life conforming it perfectly with penance and prayer. Her holiness is linked to the serene acceptance of her handicaps and especially being witnessed of good deed, solidarity and strength in the family who welcomed her and in her city. At her death, when she was just 33, was acclaimed Saint: her body, still intact, presents her physical difficulties and on the heart there are the marks of the Holy Family of Nazareth. She is the patron Saint of blind people. 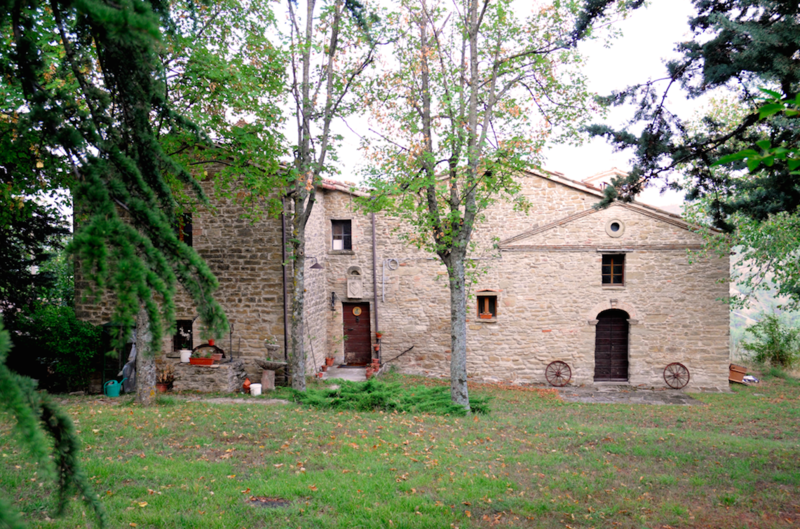 The oldest information about the Castle in Metola, the complex of which today remains the Tower, is from 1180; the Church of Santo Stefano has recently been restored and is located near the Oratory of the Beata Margherita.